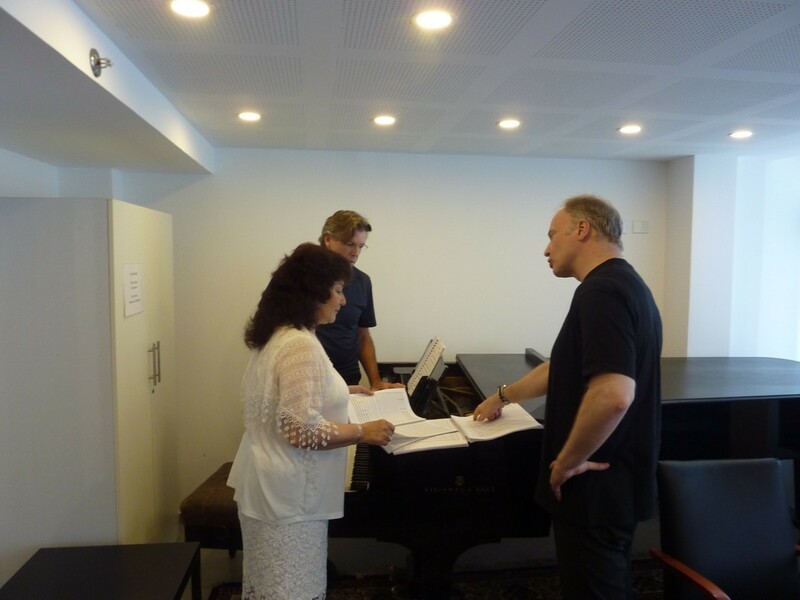 Lingua angelorum for baritone and large orchestra in Izrael - Photogallery - ArcoDiva management - Agency, Publishing, Studio - Hudební agentura ARCO DIVA Management s.r.o. 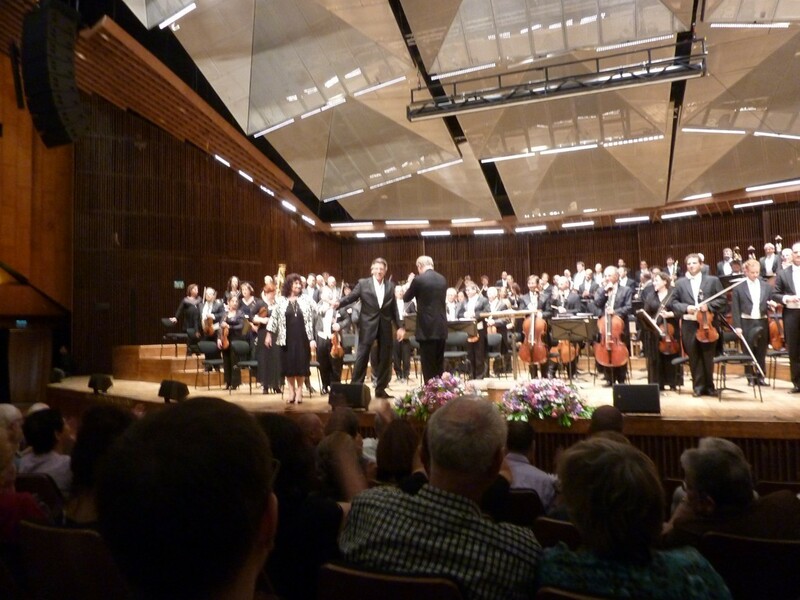 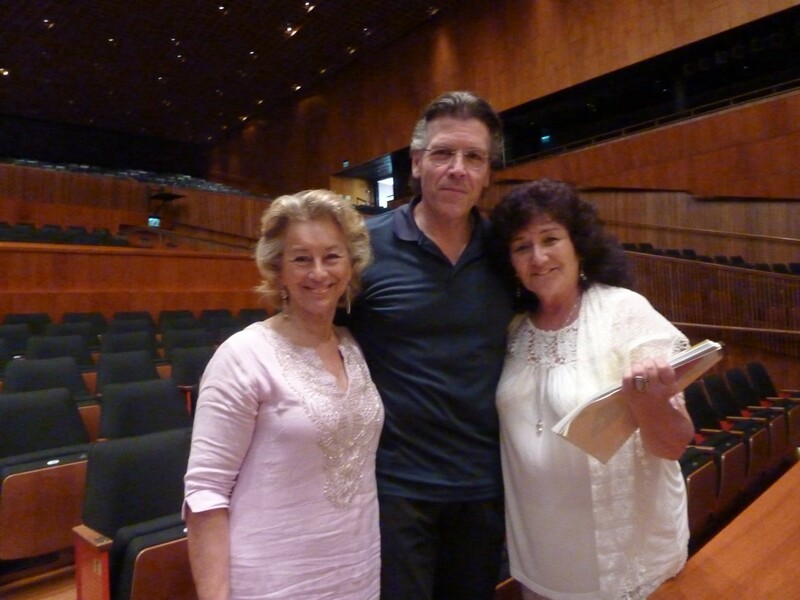 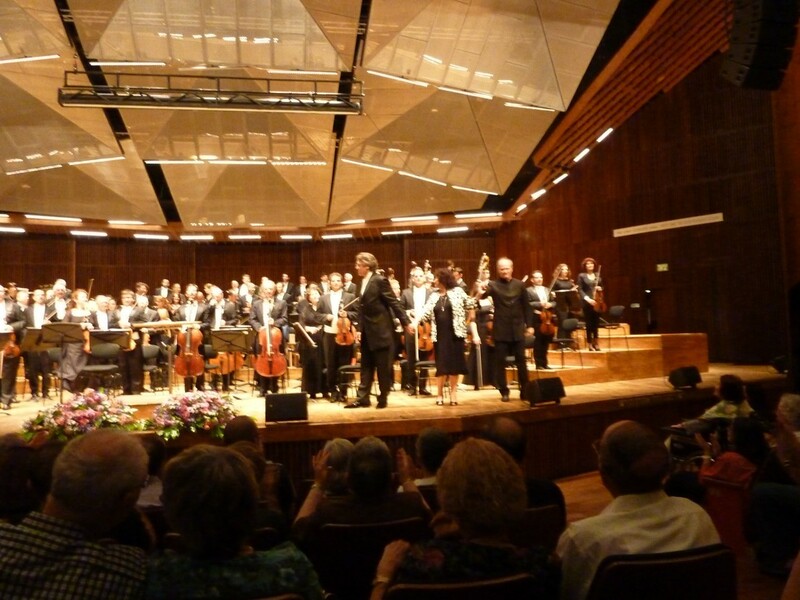 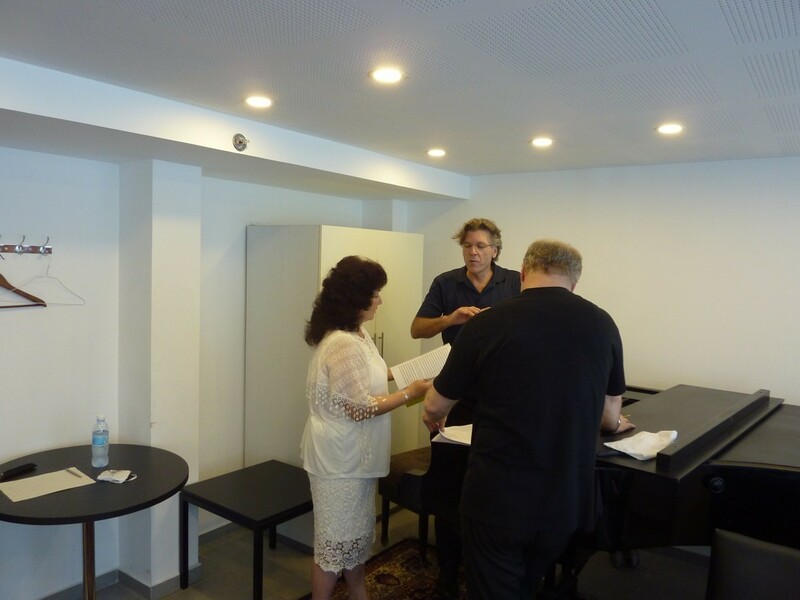 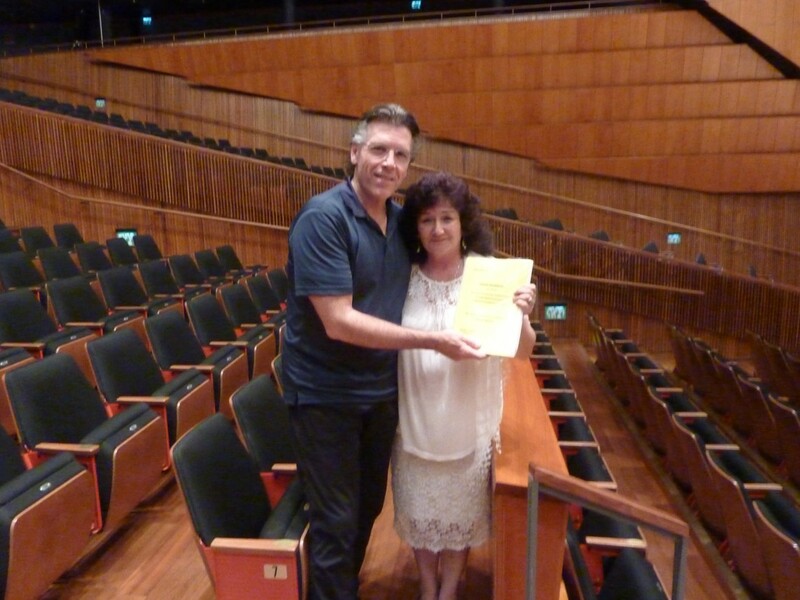 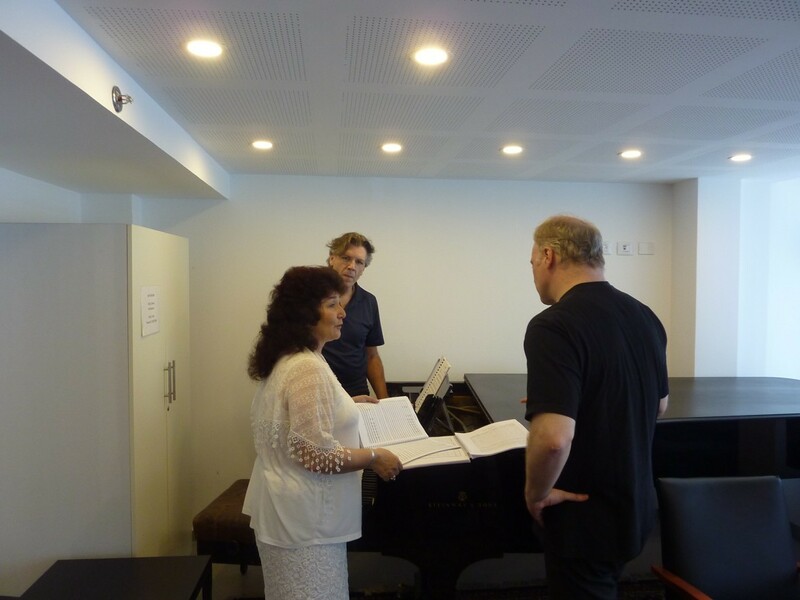 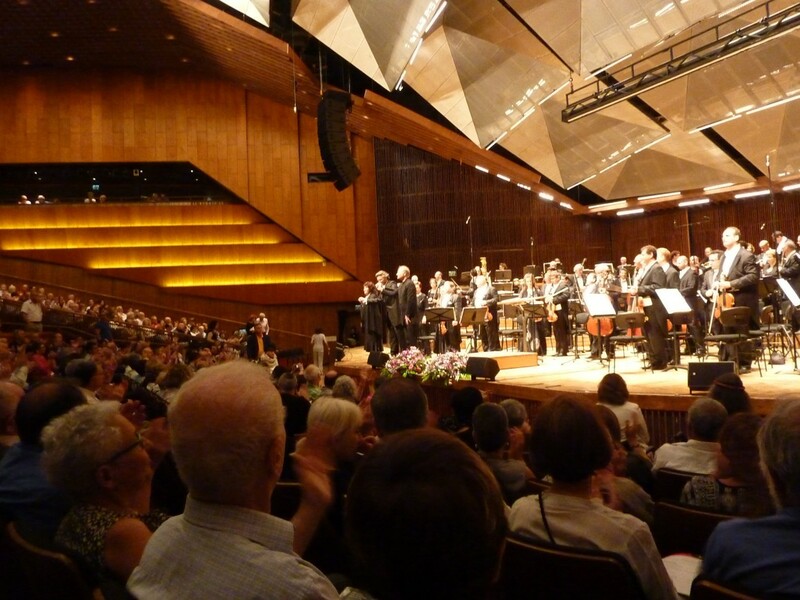 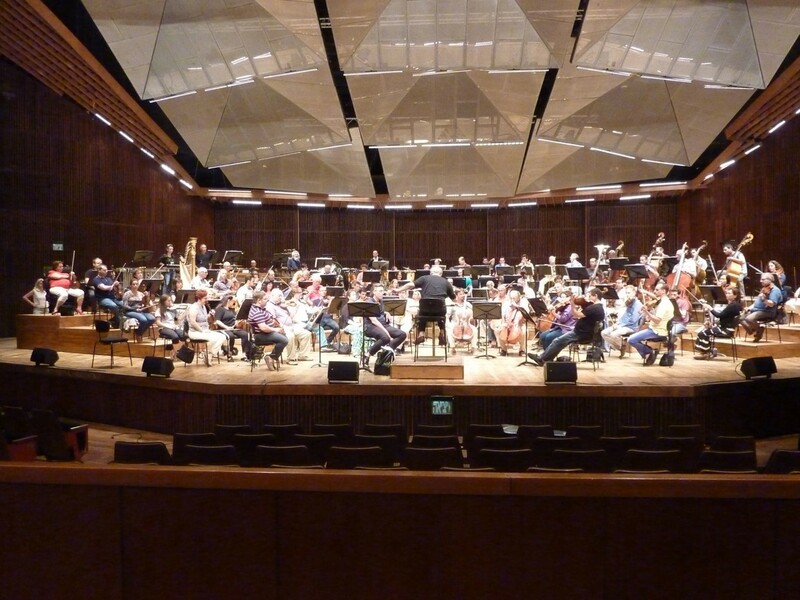 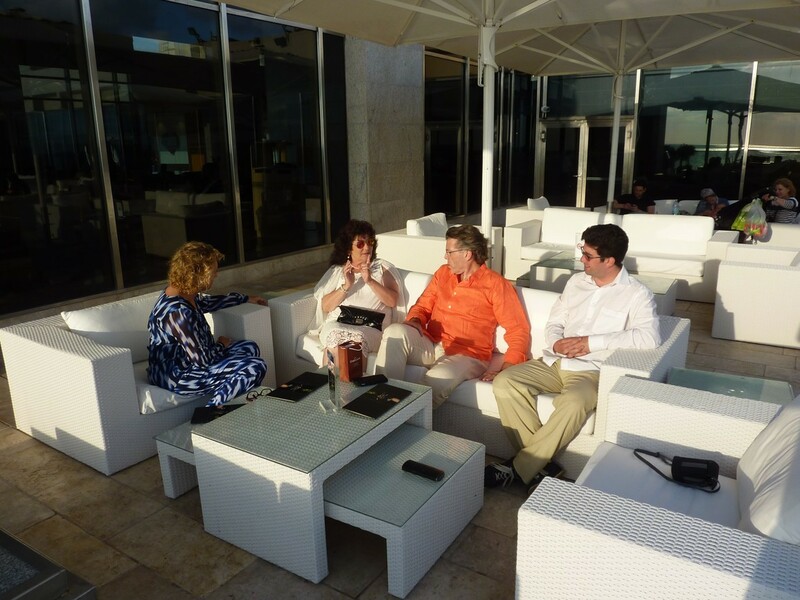 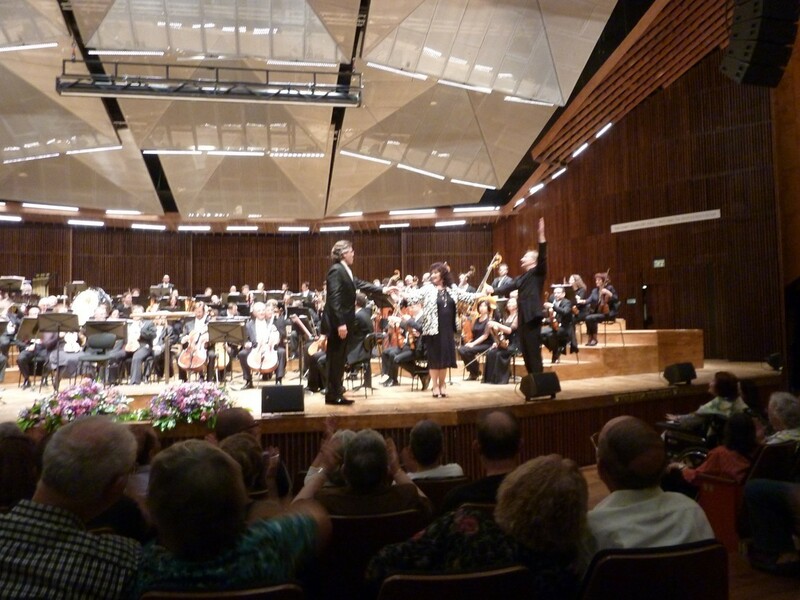 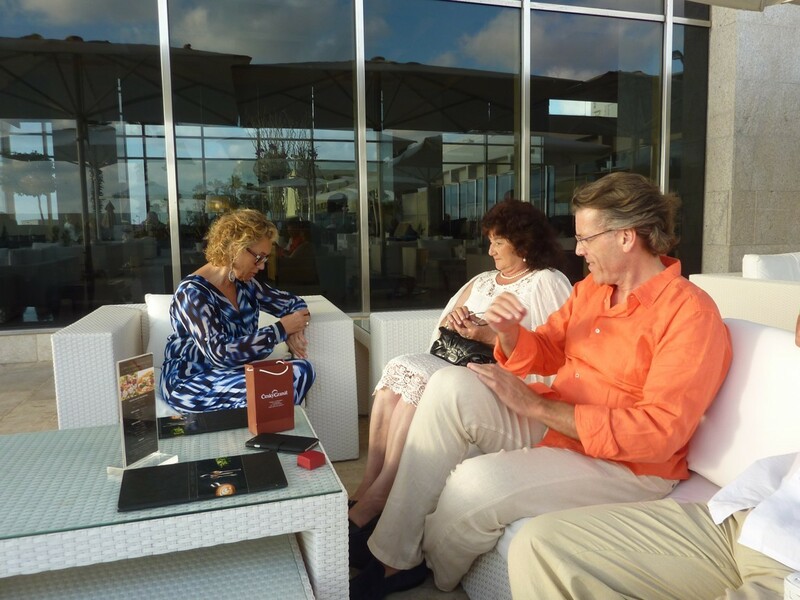 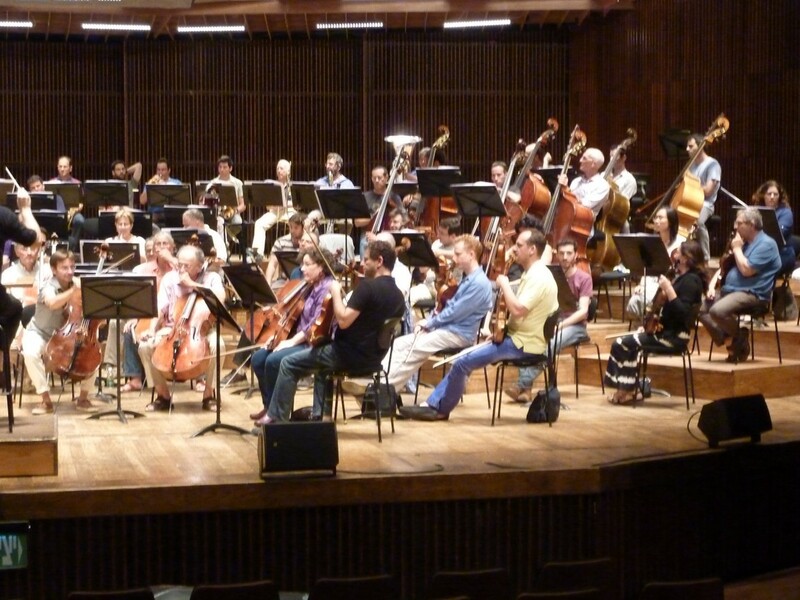 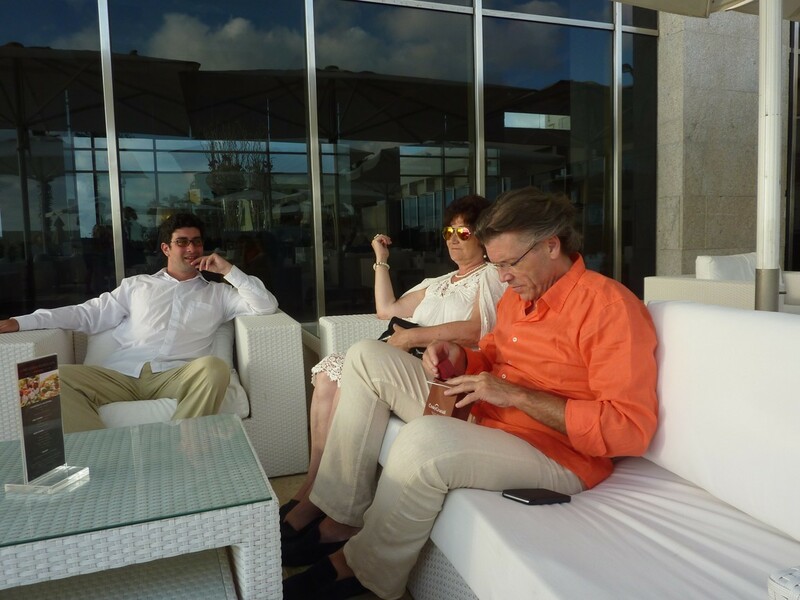 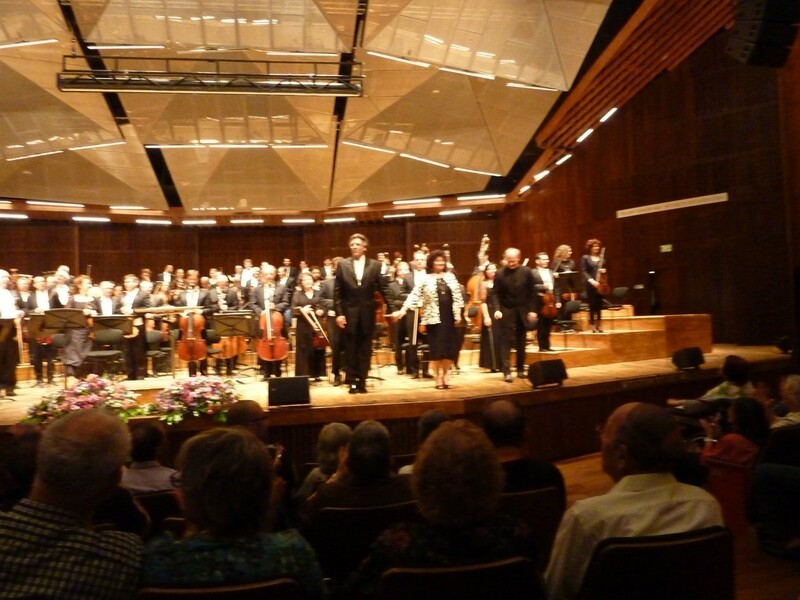 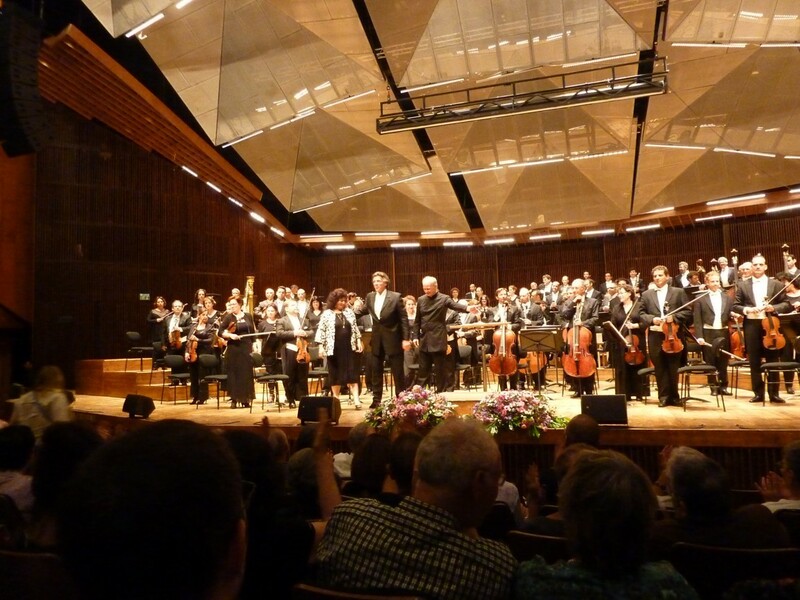 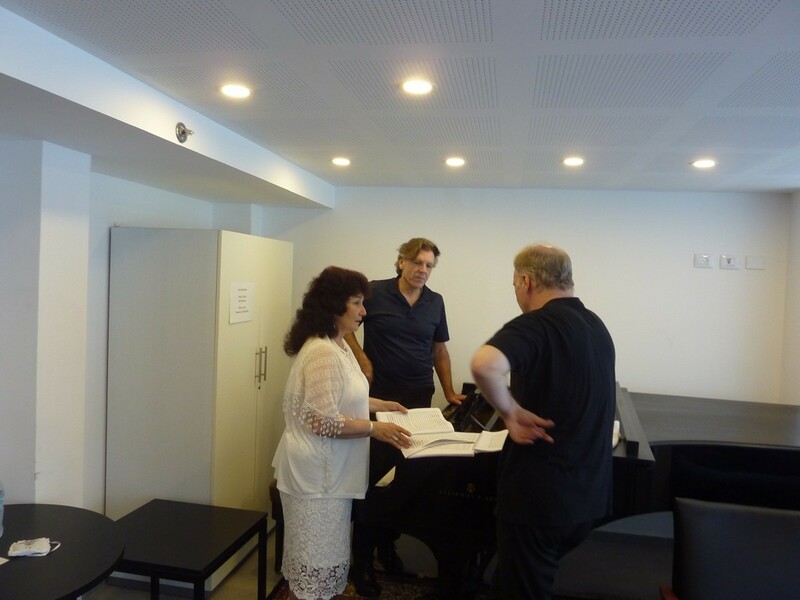 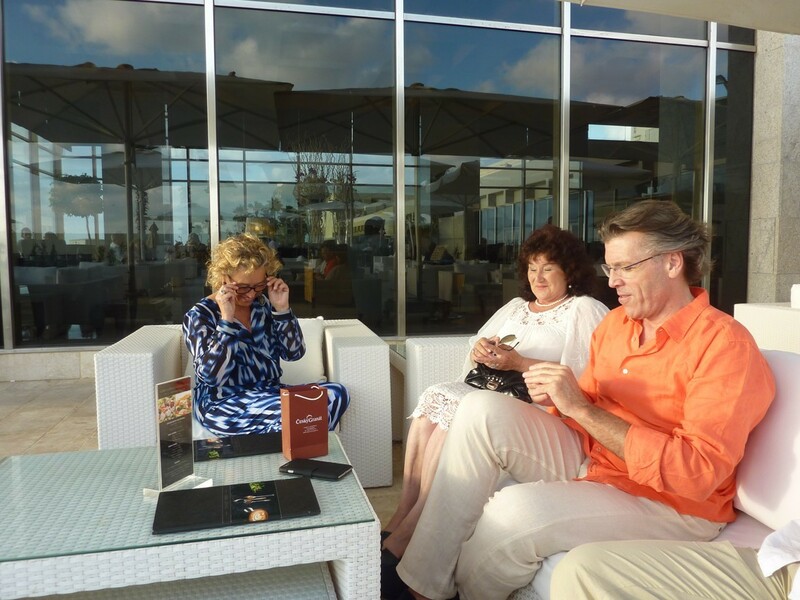 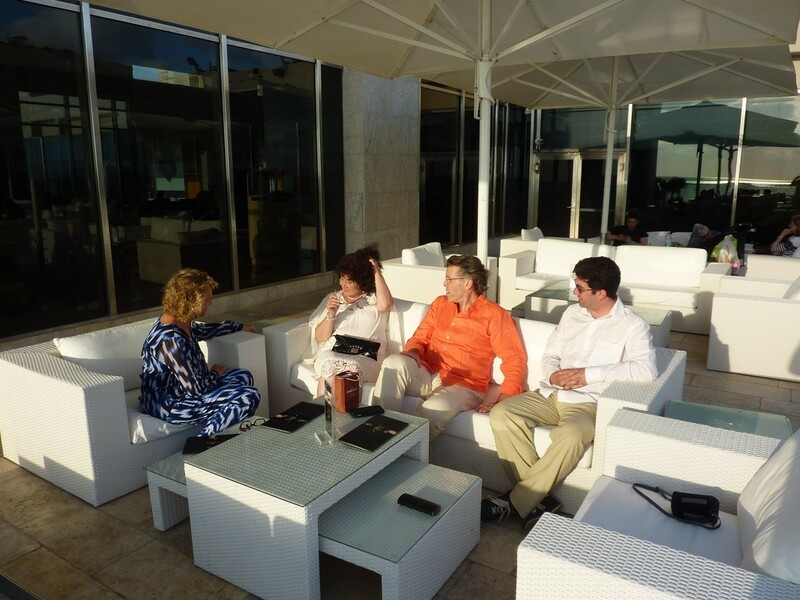 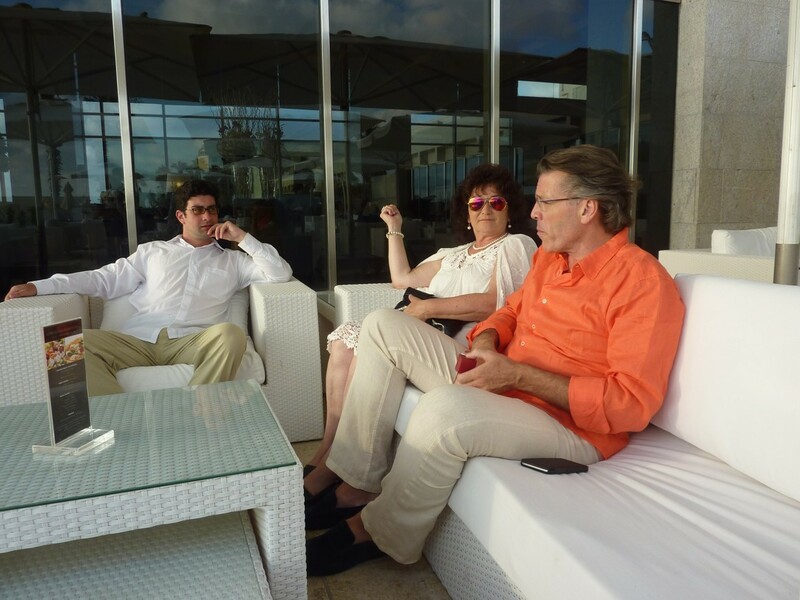 Four performances of Lingua angelorum for baritone and large orchestra by Czech composer Sylvie Bodorová in Israel was a great success. 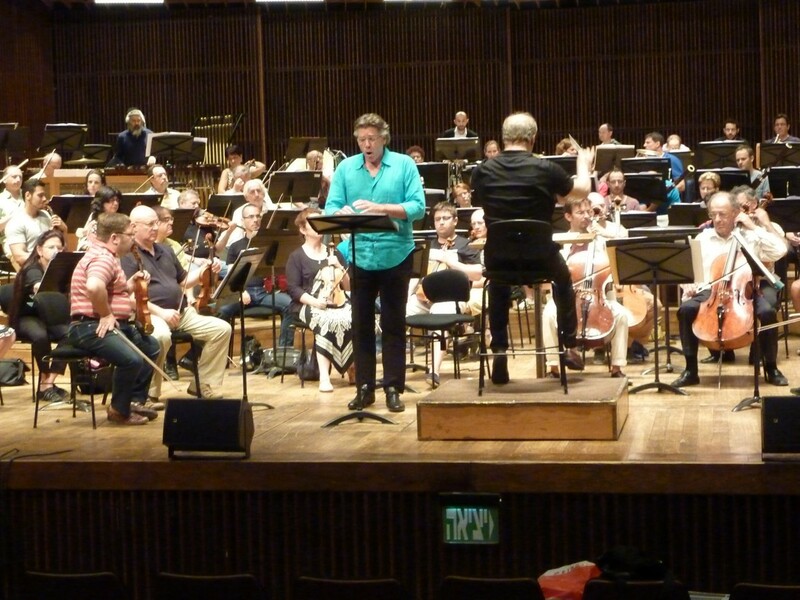 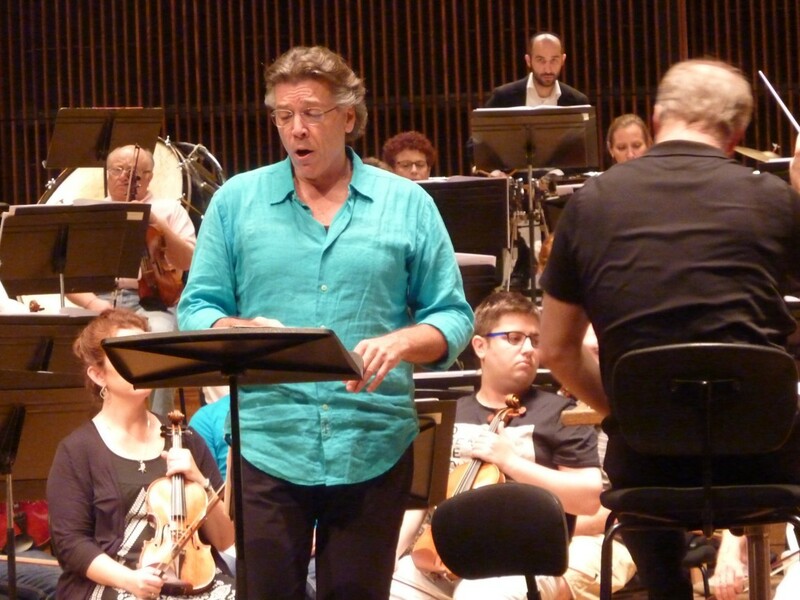 Composition was commmissioned by Smetana´s Litomyšl Opera Festival, Czech Republic (2012) and premiered there by Thomas Hampson and Prague Symphony Orchestra. 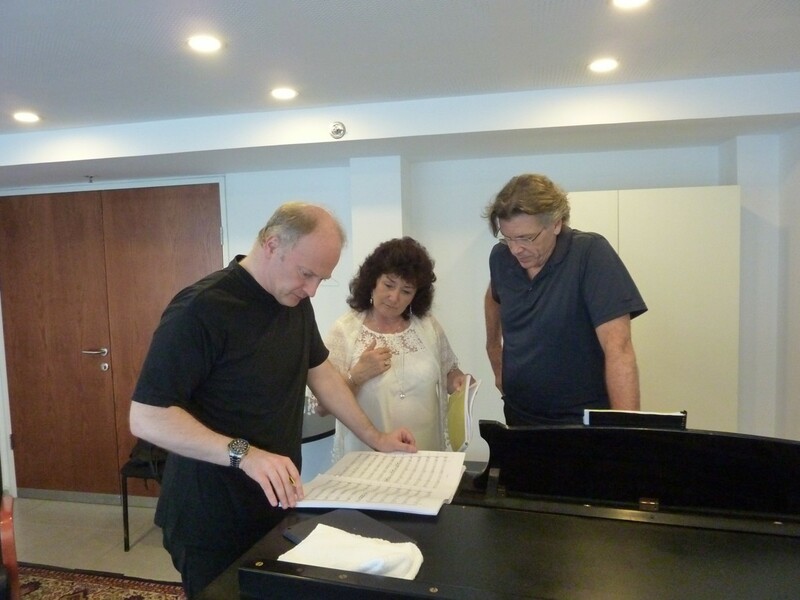 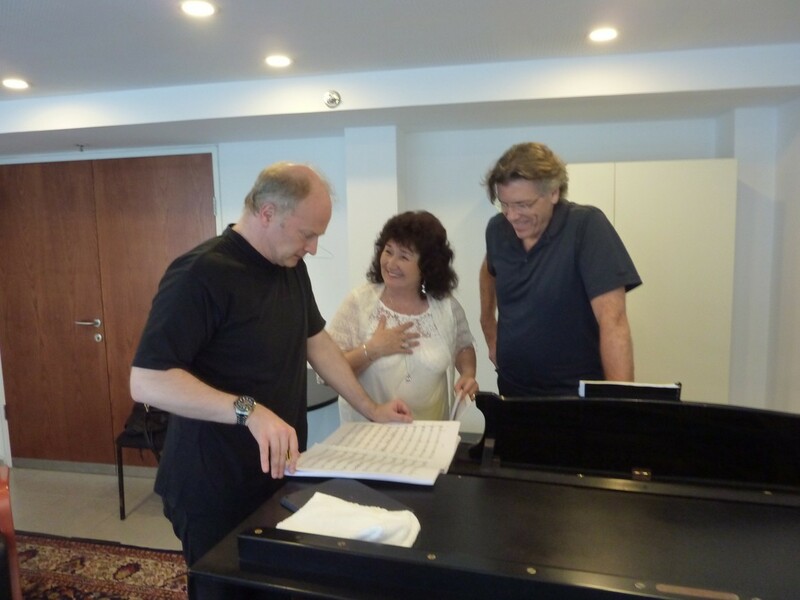 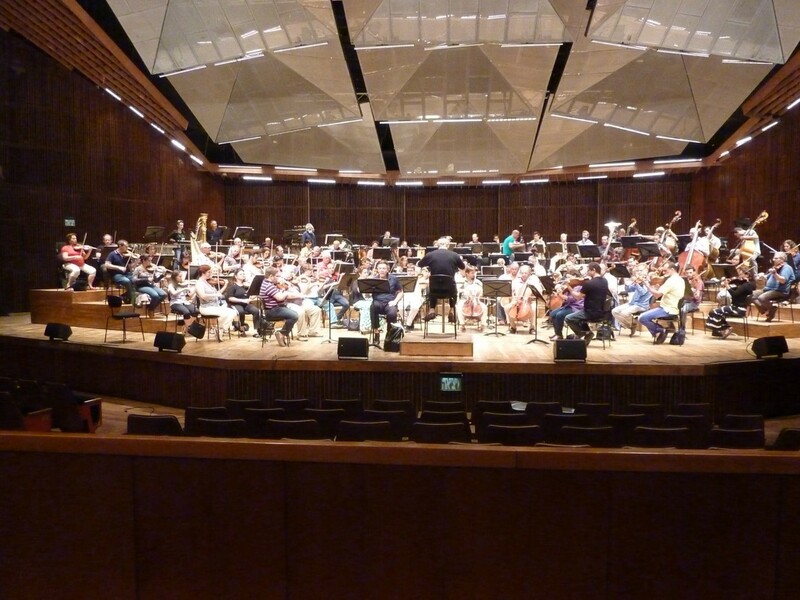 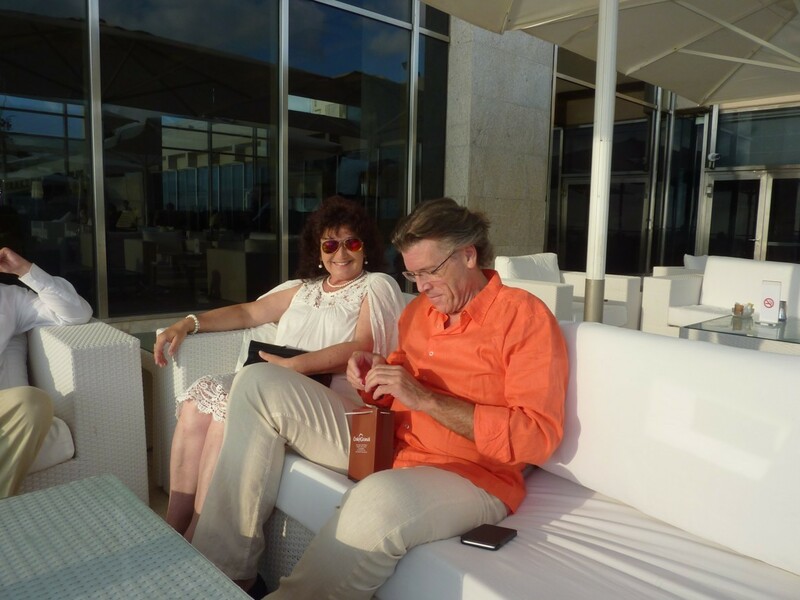 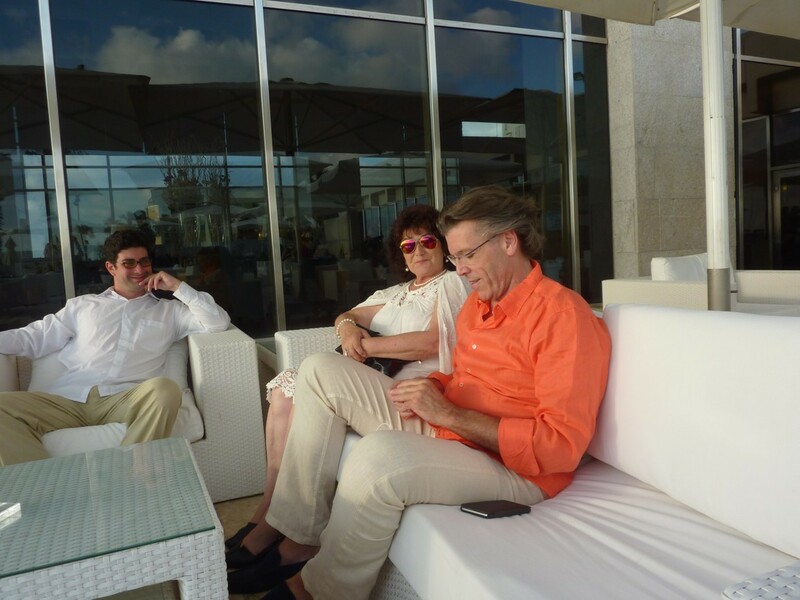 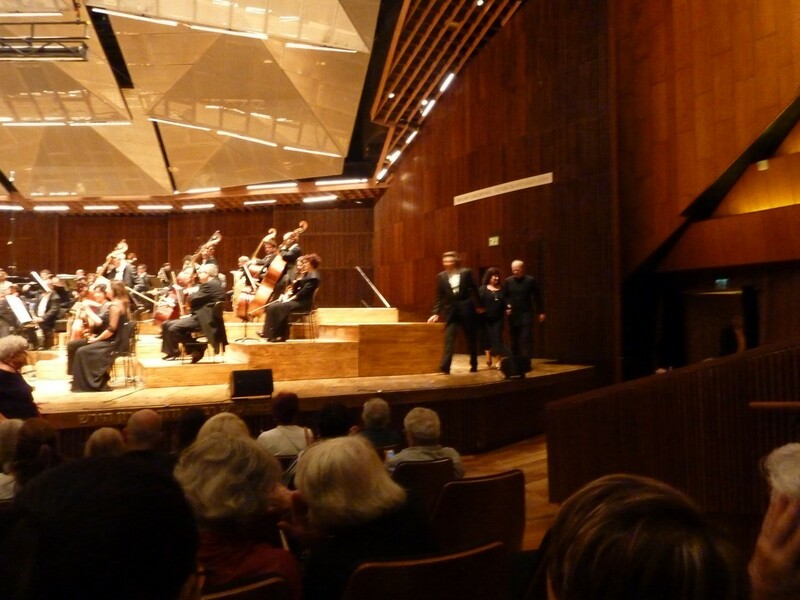 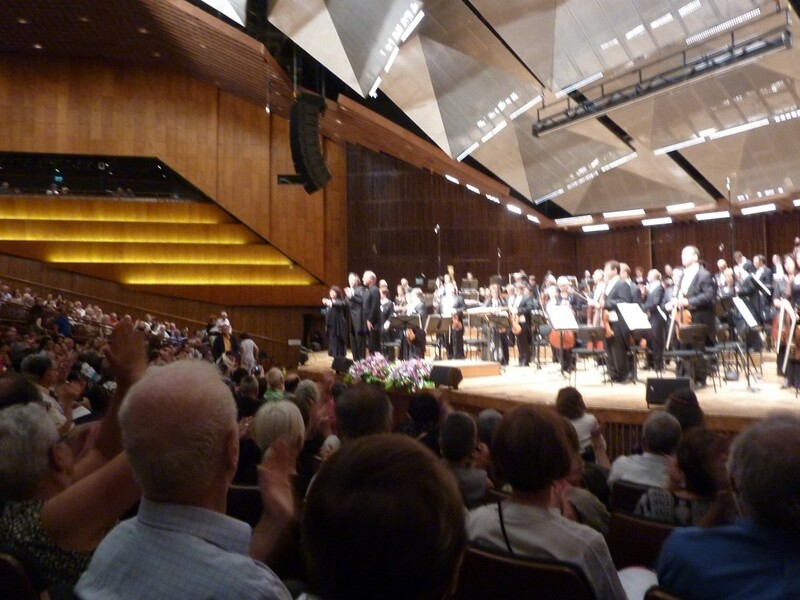 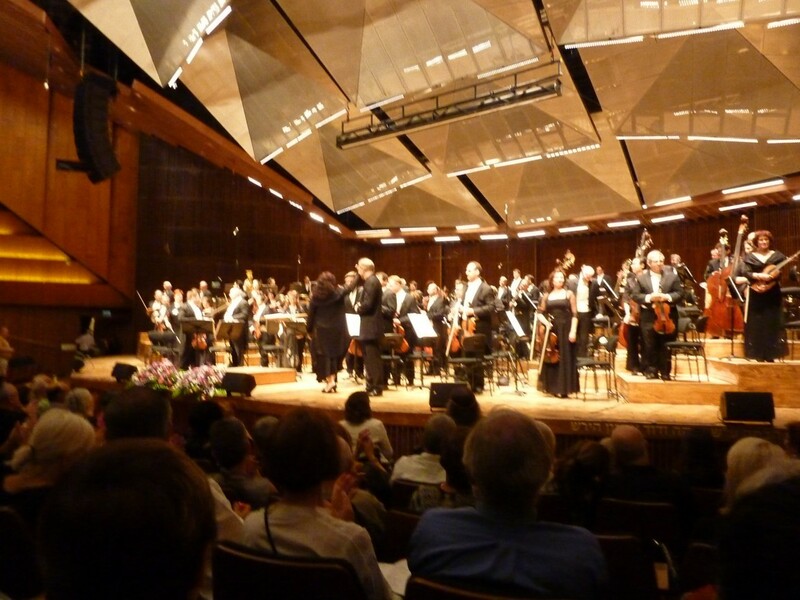 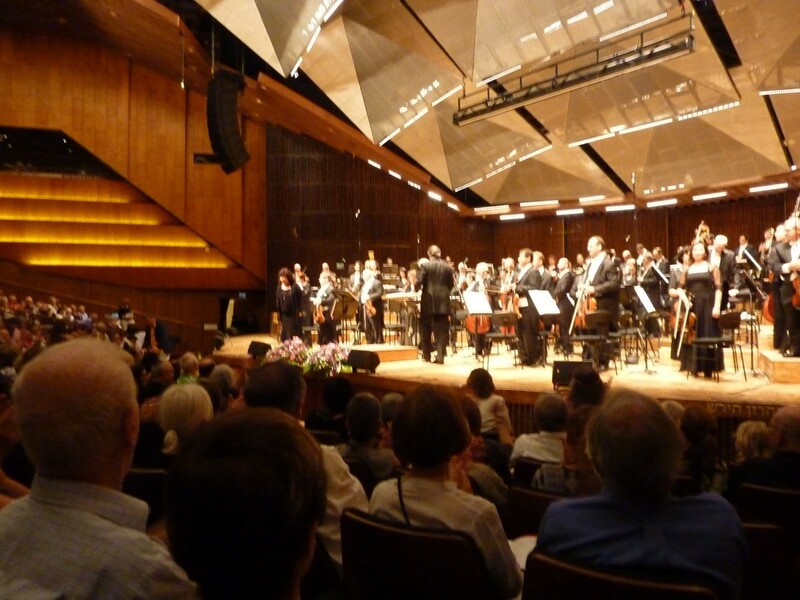 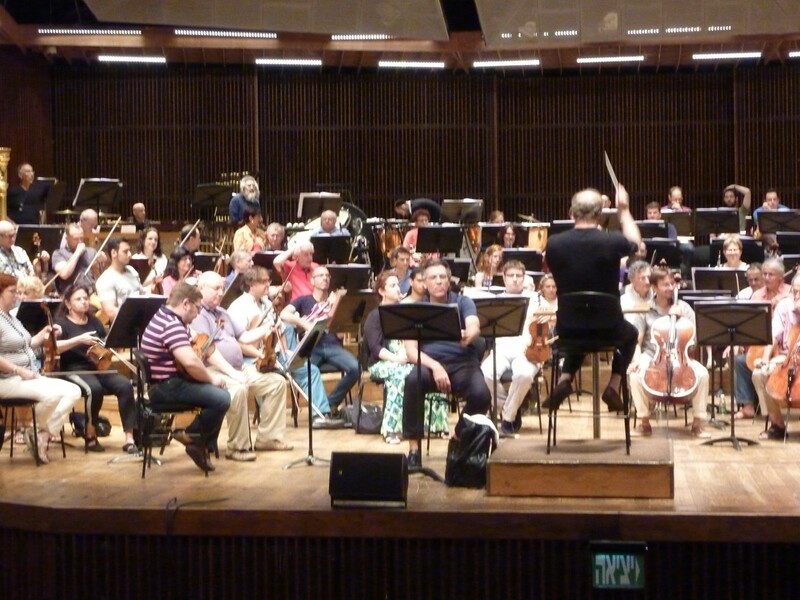 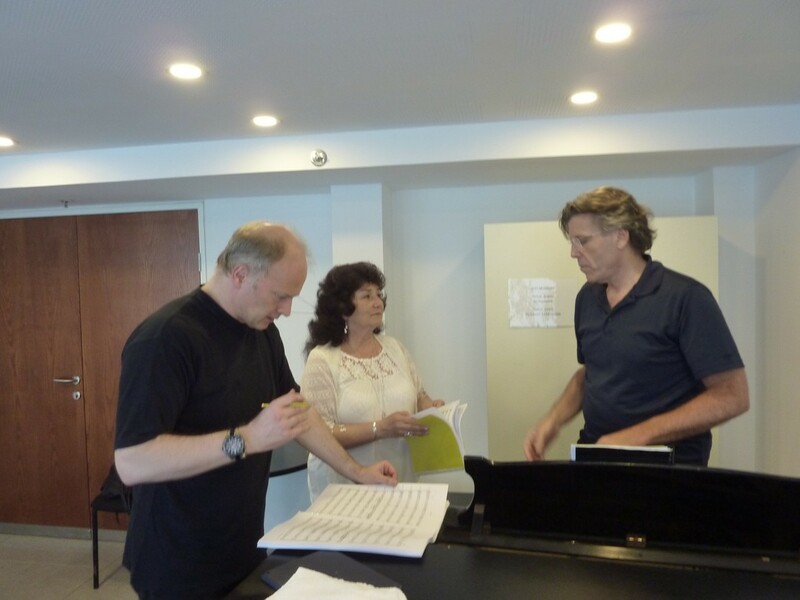 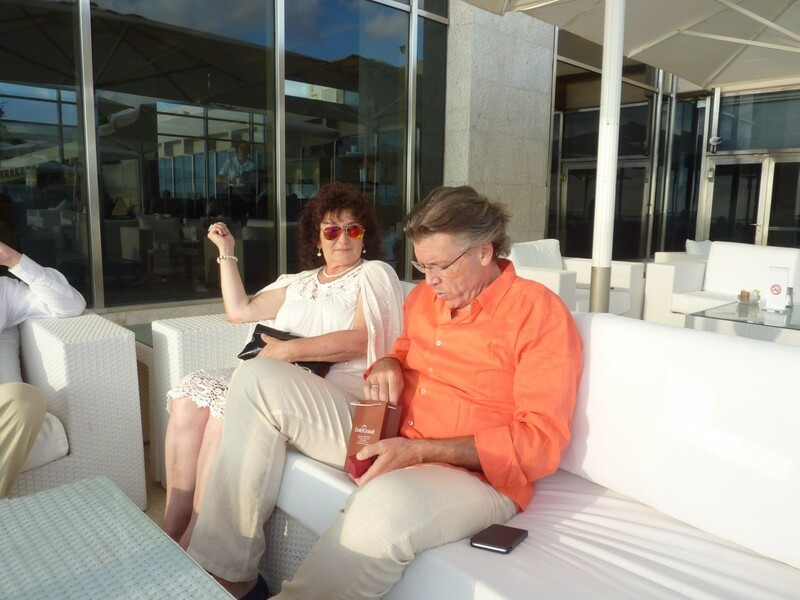 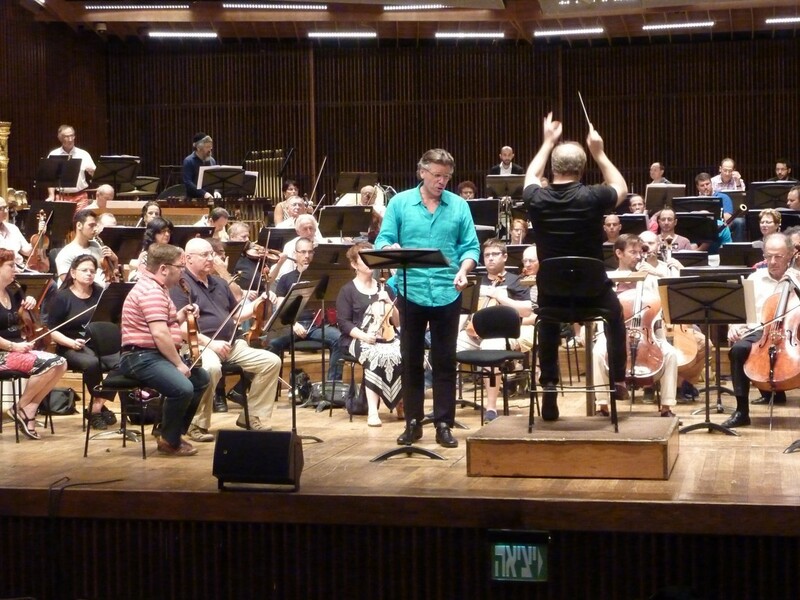 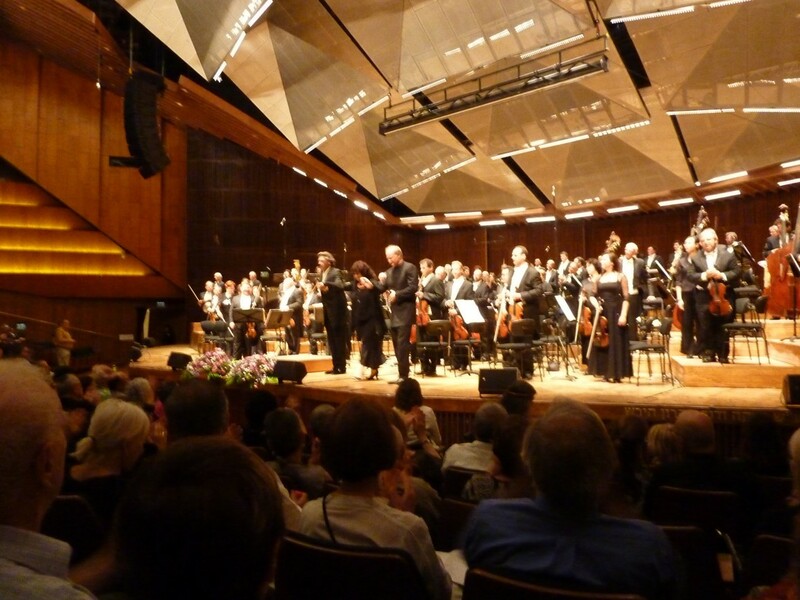 The performances on June 19th, 20th, 21st and 23rd in Tel Aviv and Haifa with excellent Thomas Hampson, Israel Philharmonic Orchestra and Gianandrea Noseda made a great impression to all the audience.